Payton’s education includes graduating from Freed Hardeman University in Henderson, Tennessee in 1999 with a Bachelors of Science degree in General Science. He then completed his Masters of Physical Therapy from University of Tennessee Allied Health School in Memphis, Tennessee. 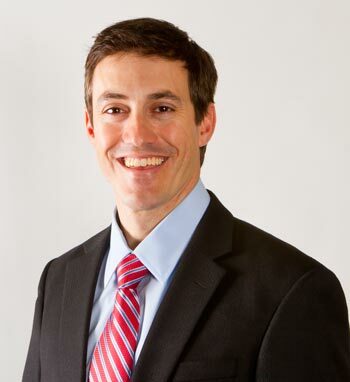 He began practicing physical therapy in 2002 and opened PhysioPlus of Jackson in 2007. He has completed a post-graduate certification in Orthopedic Manual Therapy through the MAPS organization and received the COMT certification in 2006. Payton has continued to improve his treatment techniques and knowledge base with various educational opportunities over the last 8 years. Payton strives to stay current with rehabilitative studies and applies that knowledge to guide the day to day care provided to patients at Redden Total Therapy. His goals are to provide each patient with individualized care according to each unique patient’s needs and to provide the patient with an exceptional health-care experience. Payton’s excitement about quality patient care along with his dedication to continual learning translates into one of a kind care with optimal results.